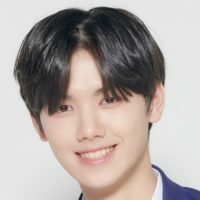 Produce X 101 (프로듀스 X 101) is an upcoming 2019 boy group survival reality show on Mnet. 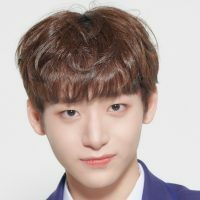 This is the 4th season of the Produce 101 franchise. 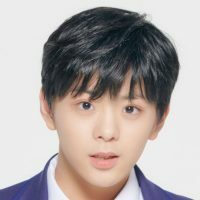 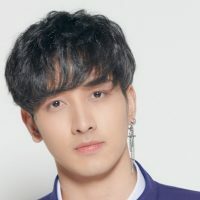 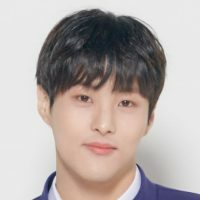 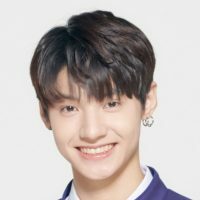 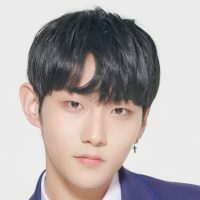 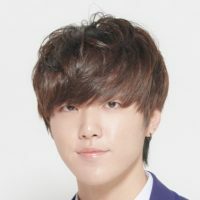 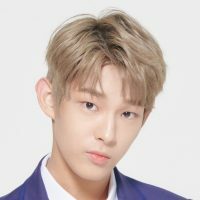 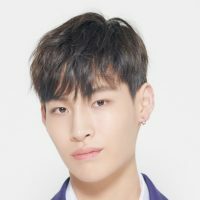 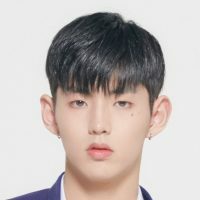 The public (called ‘national producers’) “produces” a boy band among the 101 trainees from different entertainment companies and independent trainees through online voting and live voting with multiple elimination rounds. 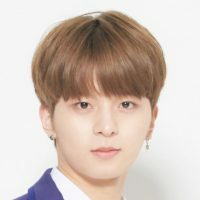 The public will also choose the group’s concept, debut song and group name. 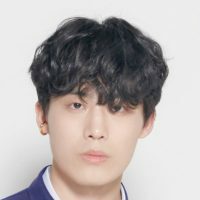 Lee Dong-wook will have the role of the MC of the show. 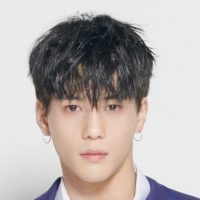 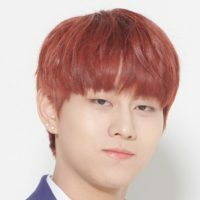 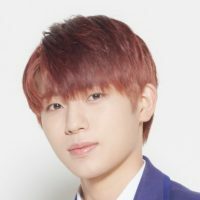 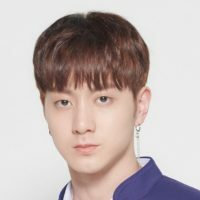 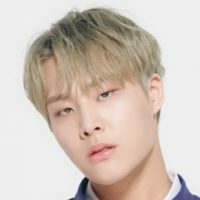 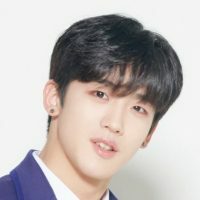 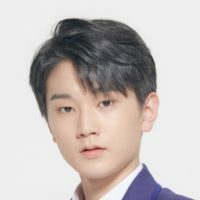 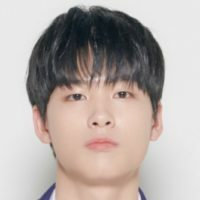 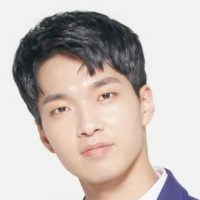 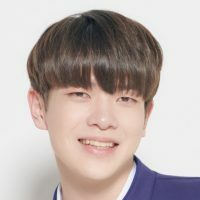 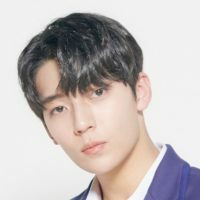 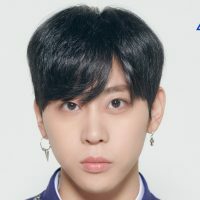 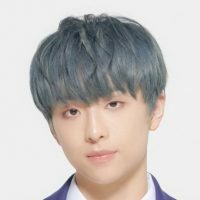 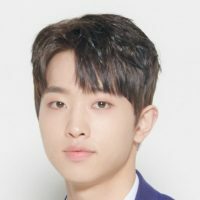 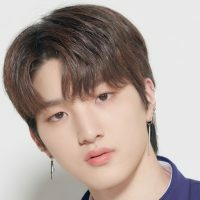 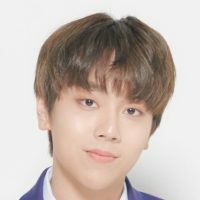 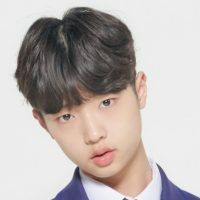 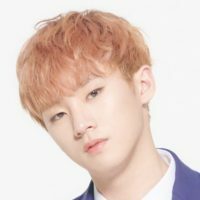 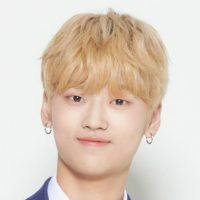 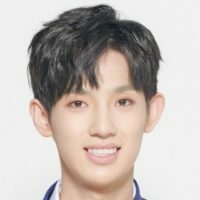 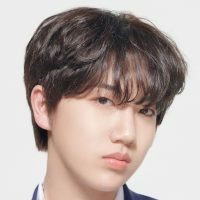 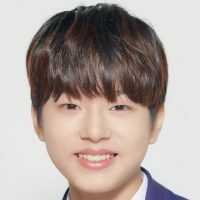 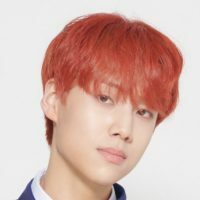 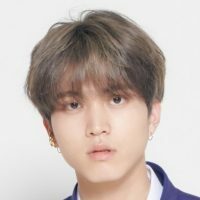 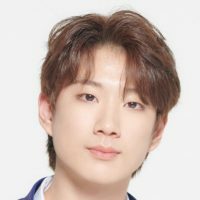 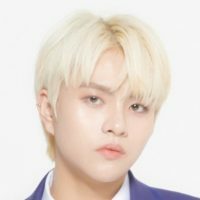 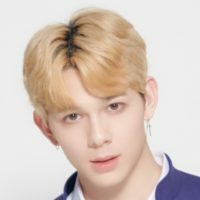 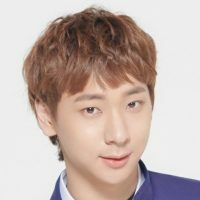 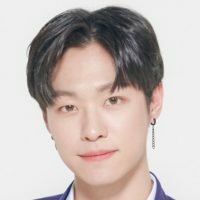 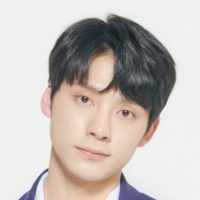 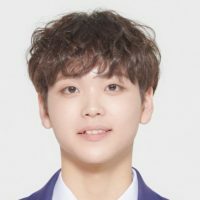 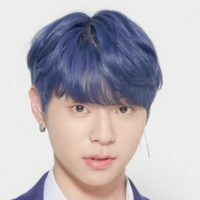 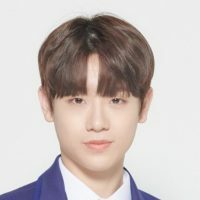 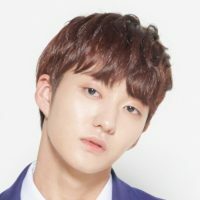 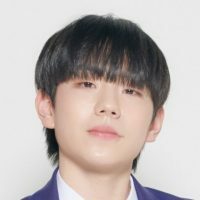 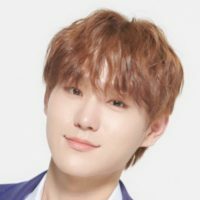 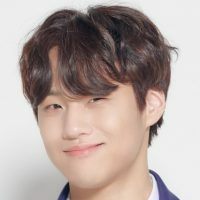 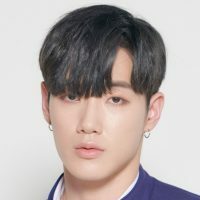 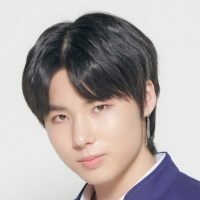 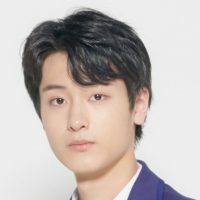 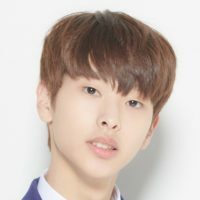 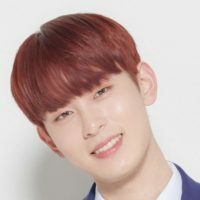 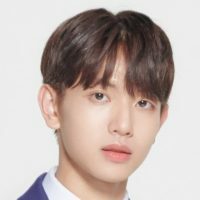 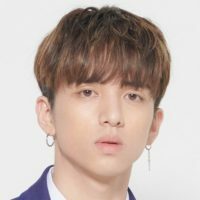 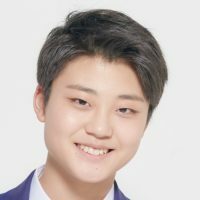 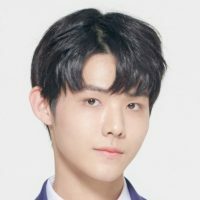 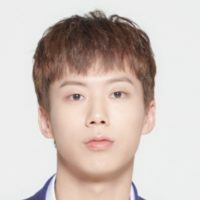 Produce X 101 Database Page with Youtube and Naver View Counts.